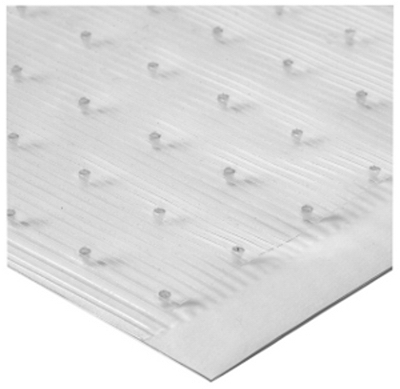 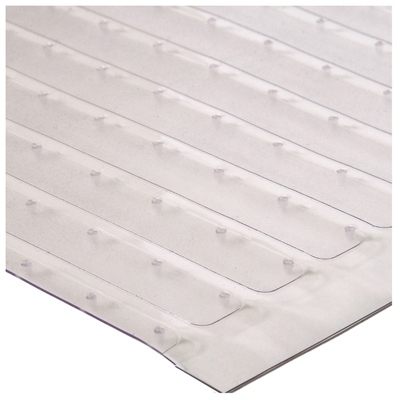 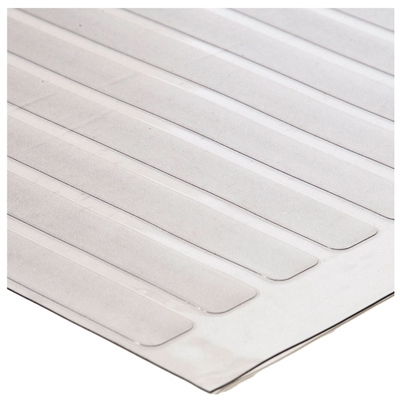 Carpet Protector, Low-Pile, Clear Ribbed Pattern, 27-In. 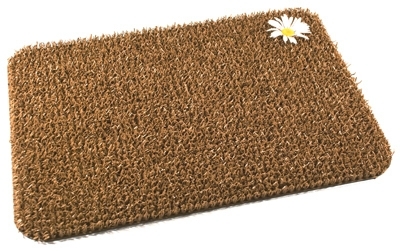 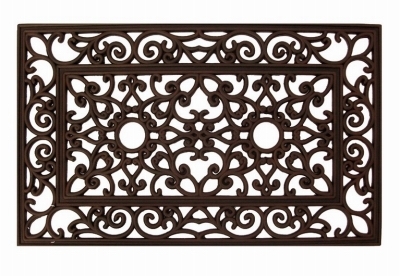 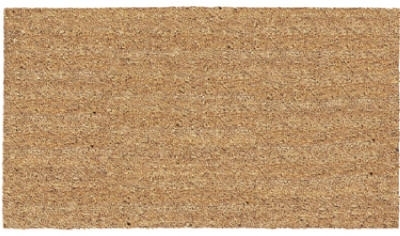 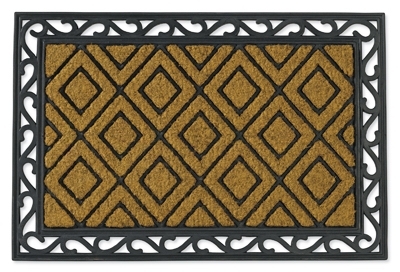 x 6-Ft.
Daisy Wheatfield Scraper Doormat, 18x24-In. 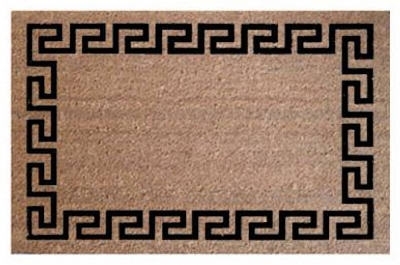 Doormat, Greek Key Coir, 24 x 36-In. 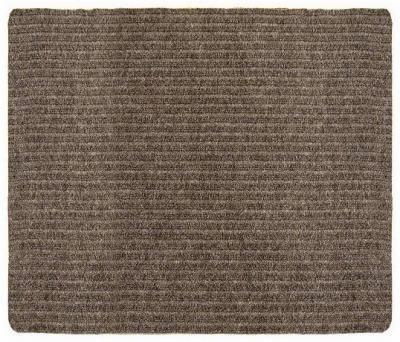 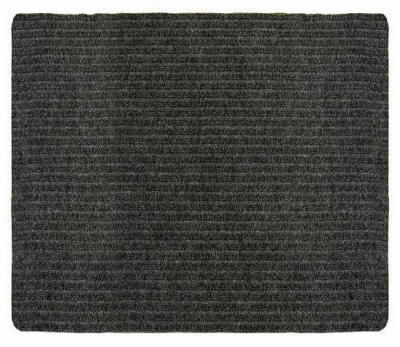 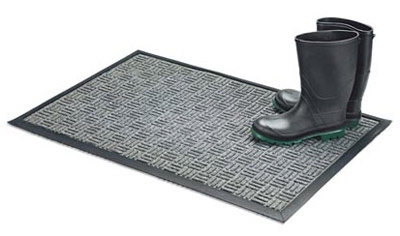 Floor Saver II Doormat, Gray Olefin Fiber, 18 x 30-In. 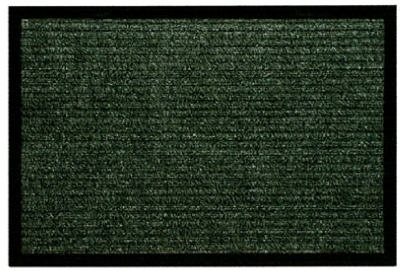 Floor Saver II Doormat, Green, 18 x 30-In. 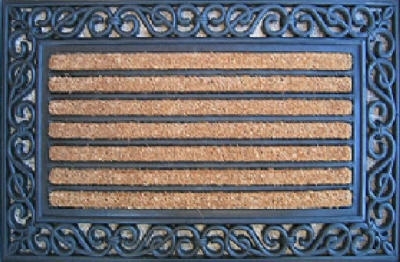 Doormat, Scrolled Edge, 18 x 30-In. 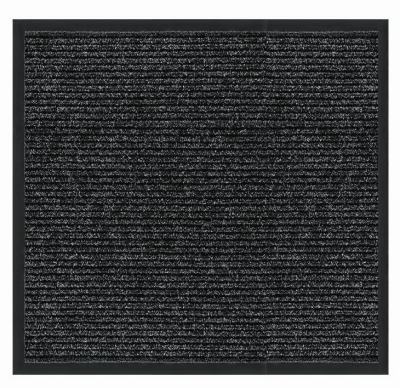 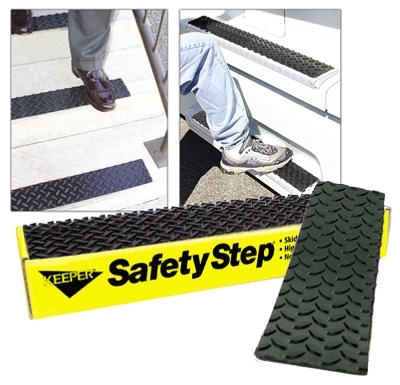 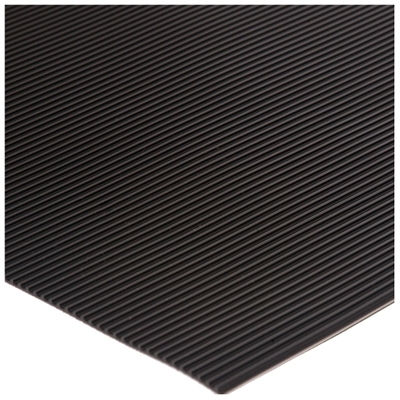 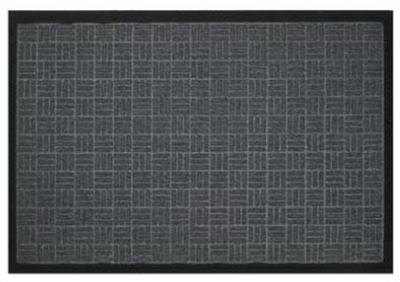 Diamond Deck Plate Matting, Black, Vinyl, 27-In. 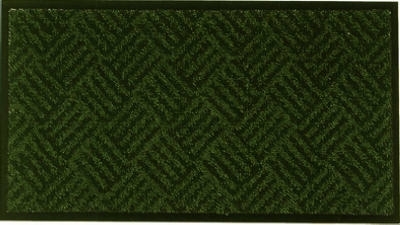 x 75-Ft.
Scraper Plus Doormat, Green, 17-1/2 x 28-In.